Check out our awesome features! This is a better way to free up your time & build your business. Unify your social communication with us! YAC's Push Software saves you time & makes you money! Manage all your social media, website, email & text campaigns in one easy to use Dashboard. Create, Send and Track Text Campaigns. Create, Send and Analyze Email Campaigns. Upload and Share your Photos! Create, Update and share your Menus! Create, Upload and Share your Coupons. Integrate Facebook, Twitter & More! 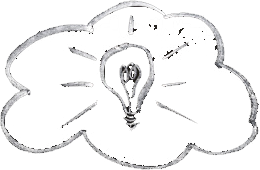 Create, Update and Share your Events. Create, Update and Share your Specials. Manage, Update and SEO your Website. Manage, Share and Sell your Products. Get Customers To Review Your Business. Engage, Track & Analyze your Customers. 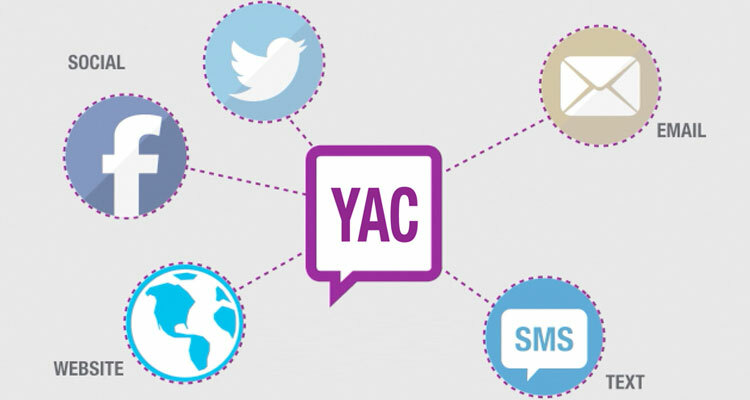 Thousands of customers across the country have used YAC to Engage with their customers. Increase your ROI and target your customers with coupons! Increase your email read rates and target your audience with precison! Guess what? There’s a new update for Twitter! 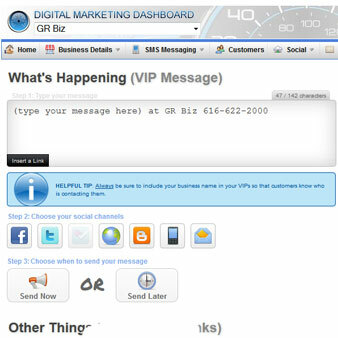 Learn how to run a SMS Contest it's as easy as 1,2,3! There are a few different names we have for the revolving photos on the home page of your website; slideshows, faders, carousel, but they all mean the same thing. . So, let’s say you need an image for your website. So you hopped on Google and did an image search. Color choice tips and tricks. File conversion tips and tricks. LOVE YOUR SERVICE! Since we’ve signed up with you and your company, we’ve loved it. The texting program is great and we love the look of our web site. 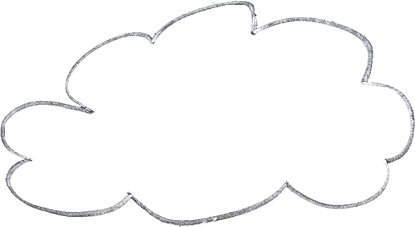 With YAC we can take control of our web-page, customizing it according to our ever-changing needs. 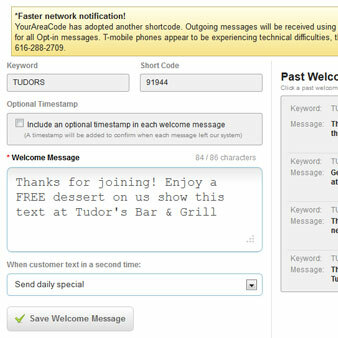 We send out text messages directly to our guests so that we can offer last minute openings and remind guests about promotions. We love YAC. It has been great having one place to go to to get our messages out online thru all of the major marketing mediums. The fact that we now can update ALL of our content ourselves from this easy to use dashboard is nothing short of amazing. We love the flexibility the program gives us and the ability to get in touch with our customers instantly with our message. I would like to Thank YAC for providing us with a powerful tool to help drive customers through our doors. 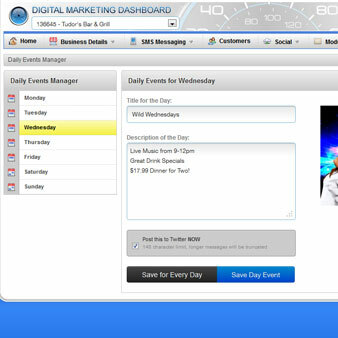 “I LOVE MY DASHBOARD” It helps me reach my customers throughout the week and it only takes me a few minutes each week to set-up the offers that encourage them to visit. Thank you YAC for helping our business.